Greetings everybody. 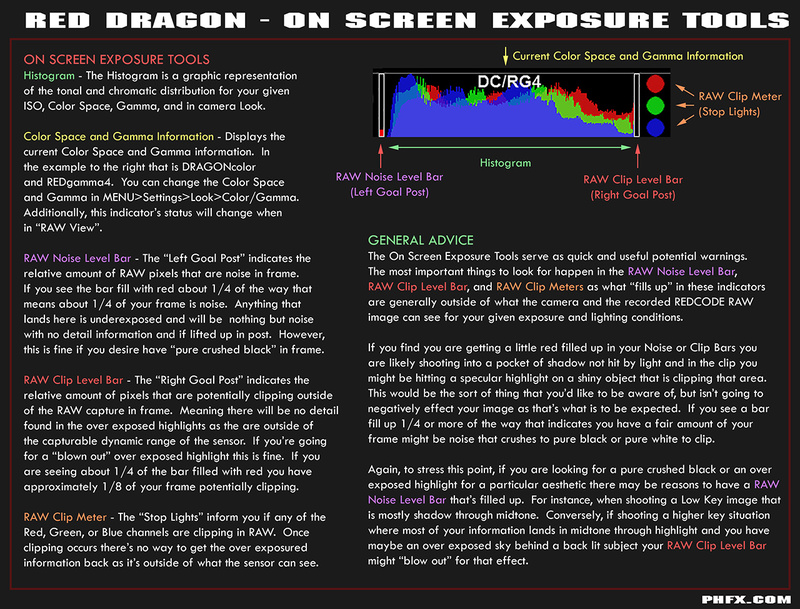 As official information comes in regarding Dragon I'll be posting links to that info and uploading some useful graphics to help visualize Dragon's feature set right here in the first post of this thread. 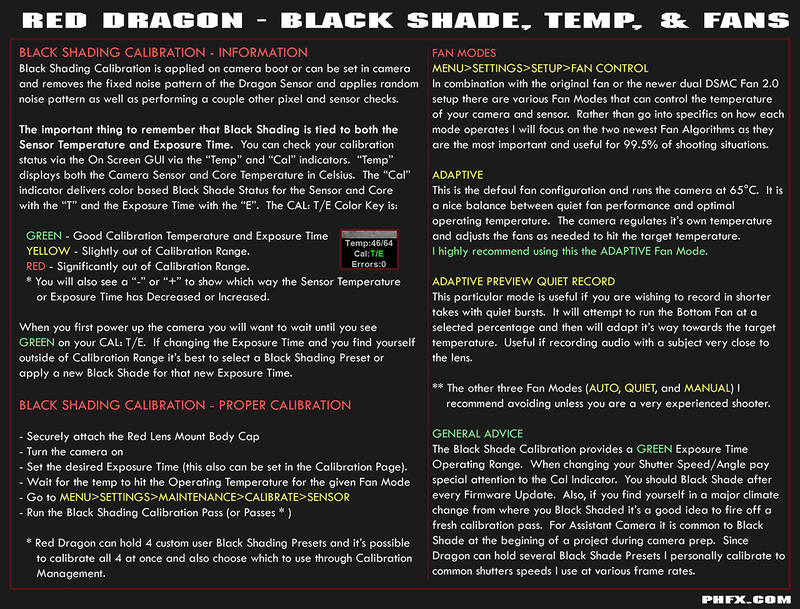 - Epic Carbon Dragon **: price = $50,000, availability = Shipping now! - Epic-M Dragon: price = $29,000, availability = Upgrades currently happening! - Epic-X Dragon: price = $24,000, availability = Upgrades soon and some have happened. New Brains soon. 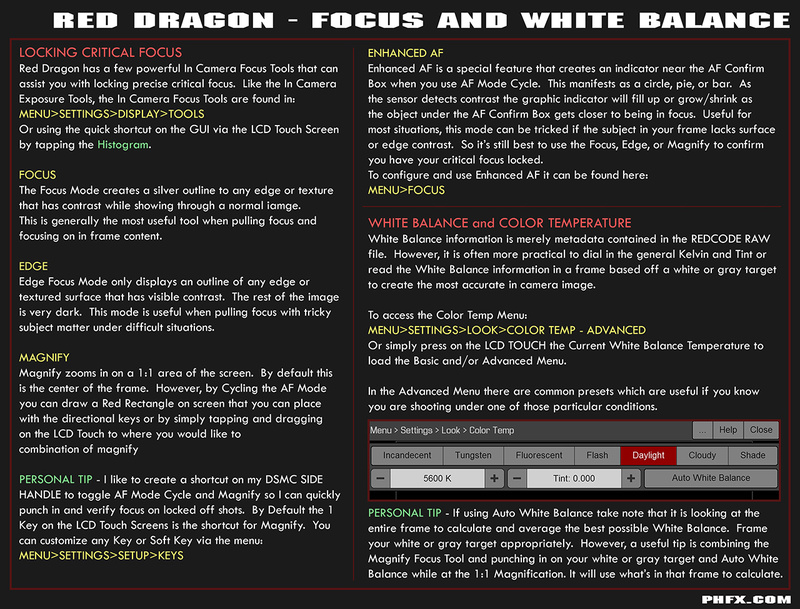 - Epic-M Monochrome Dragon: price = $31,500 (Brain Only), availability = Shipping now! 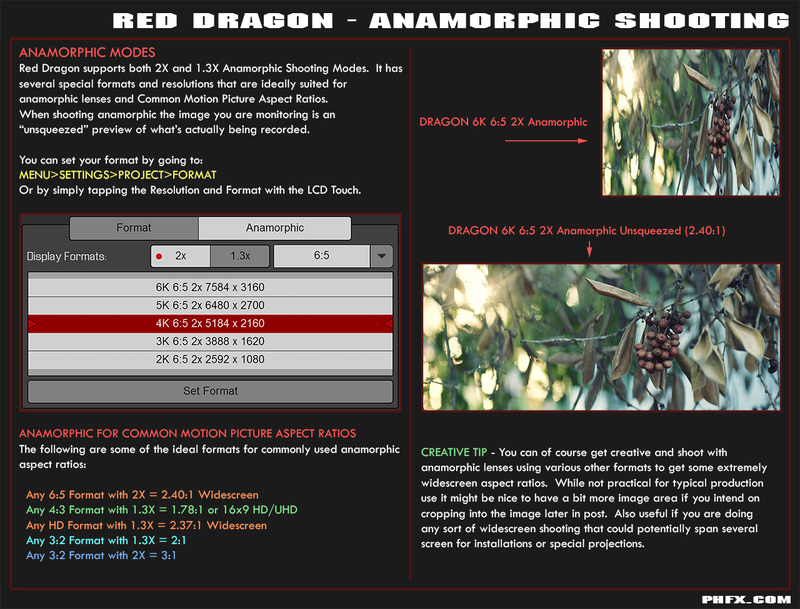 - Scarlet Dragon: price = $14,500 (Brain Only), availability = Shipping now! ** The Epic Carbon Dragon features a carbon fiber exterior, magnesium alloy internal frame, and magnesium PL mount. The combination of these things shaves exactly 1 pound off the camera body's weight. Note there are now Magnesium Lens Mounts for Canon EF, Nikon F, and Leica M as well. - Early Red adopters can pre-order for $9500 and receive a $1000 store credit when invoiced. - Epic-X owners can pre-order their upgrade at $9500 4/11/2013. - New Epic-M Dragon cameras will be sold for $29K, pre-orders now. Ships after Epic-M owners have had their chance to upgrade. 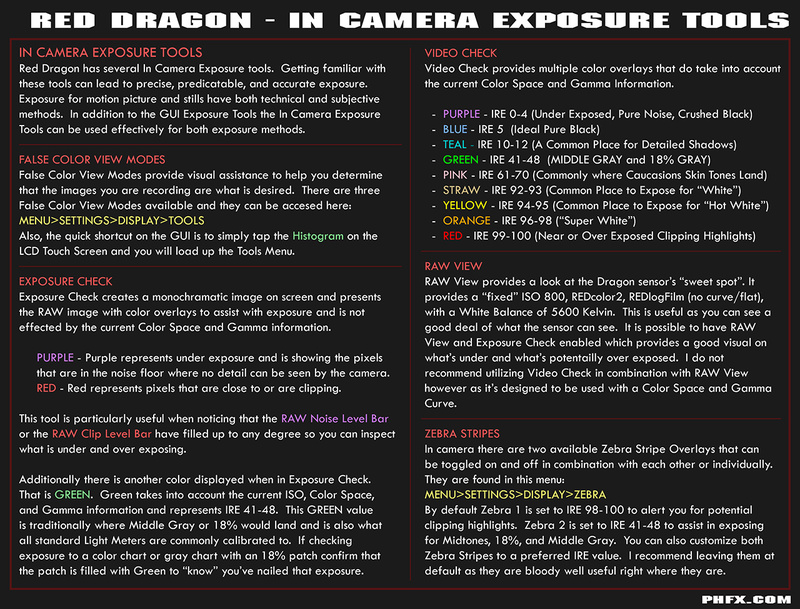 - Epic-X Dragon cameras will be priced at $24K, shipping and release information unknown at this time. 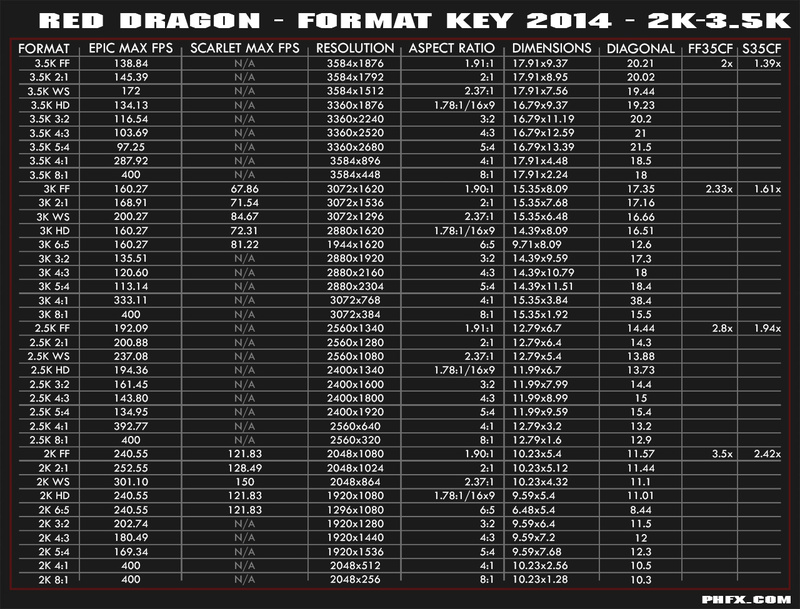 - It is possible to upgrade to an Epic Carbon Dragon for $19,750. Contact your Bomb Squad Rep as this is a special process. - Trade in your Scarlet-X to upgrade to Epic-X with the Mysterium-X sensor for $9500. Upgrade your Epic-X to Full Epic Dragon for an additional $9500. 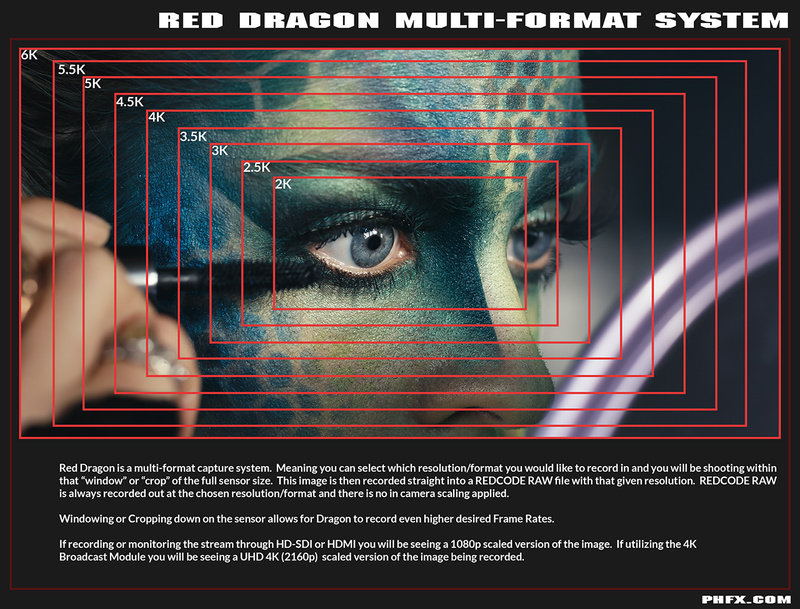 - Upgrade the Scarlet-X to Scarlet Dragon for $9500. 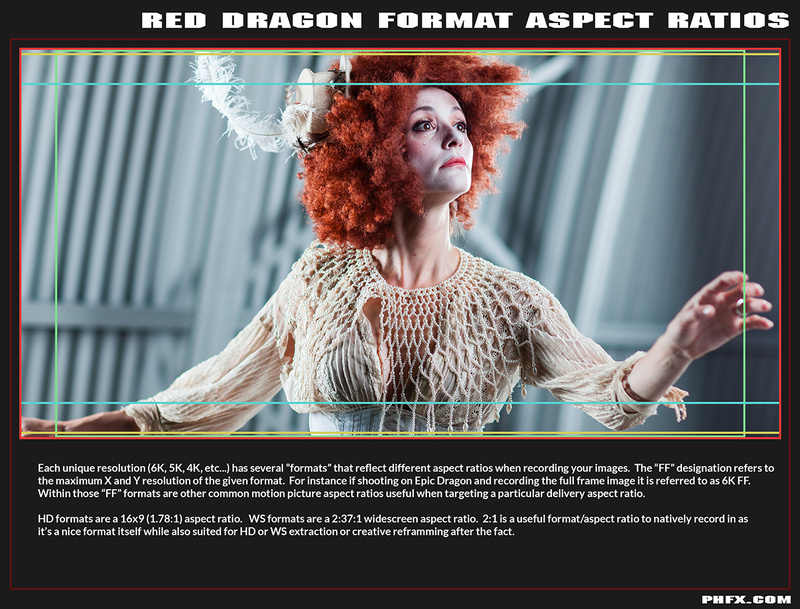 Scarlet Dragon will be a 5K, 60fps camera. 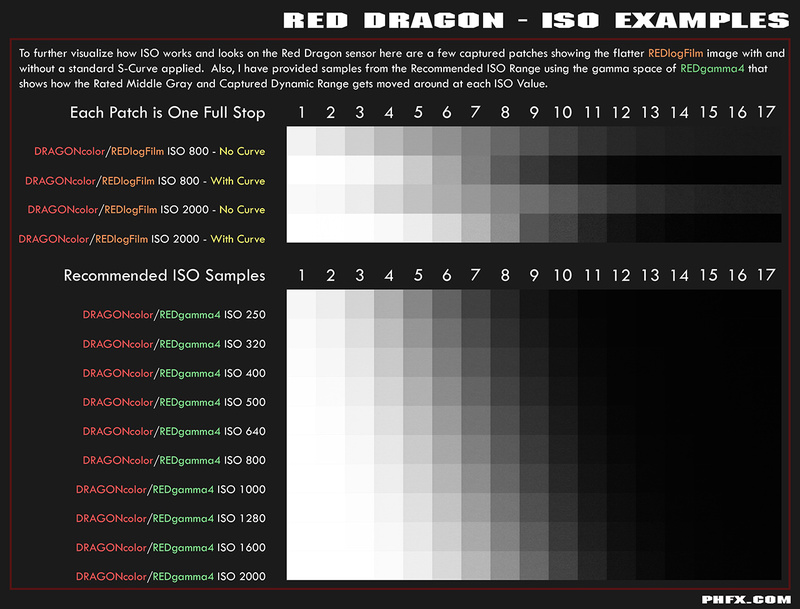 - Upgrade your Scarlet-X straight to Epic Dragon for $19,000. - Pre-orders for upgrades begin Thursday, upgrades start in July. 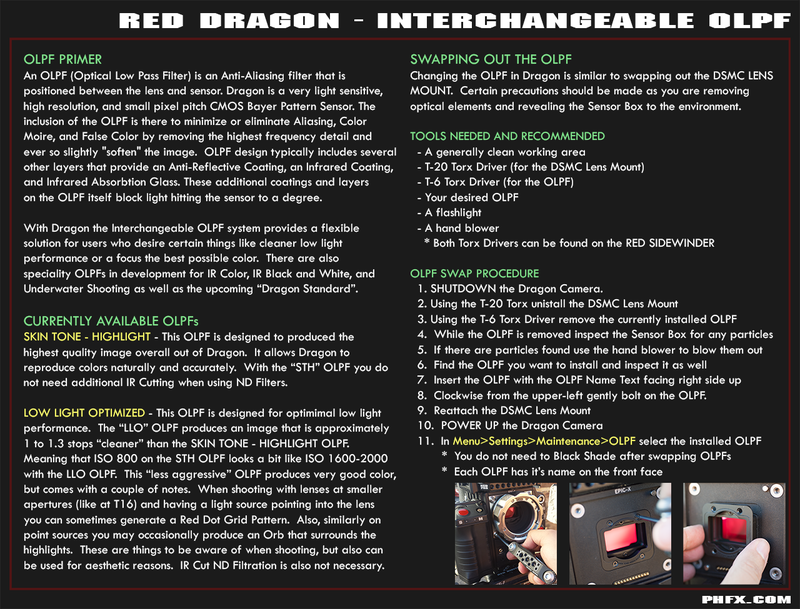 - Scarlet Dragon price and availability TBD. 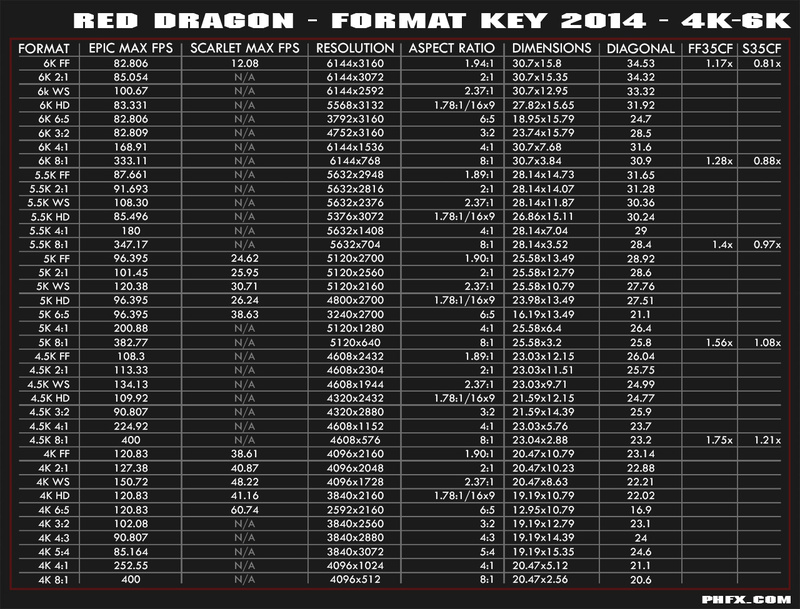 * There are no plans to be able to upgrade from Scarlet Dragon to Epic Dragon at this time. What Does the Epic Dragon Upgrade Include? 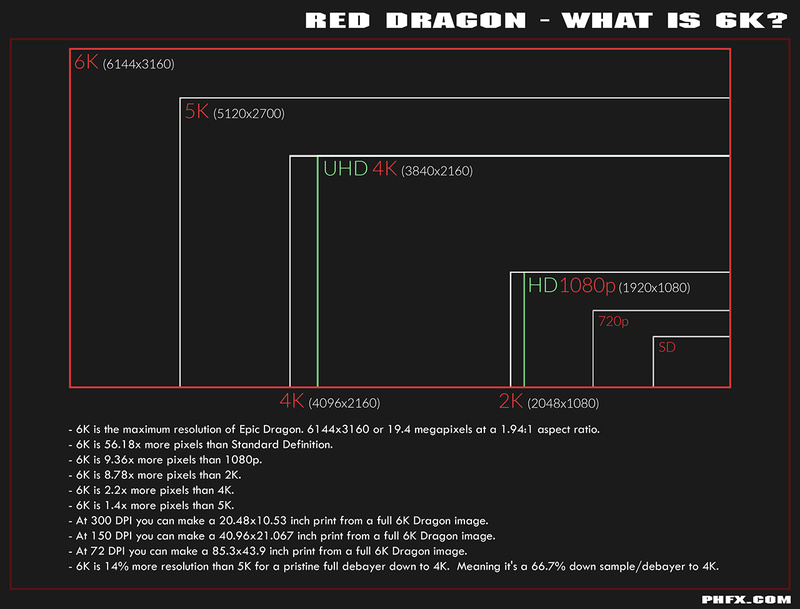 Red Dragon - What is 6K? 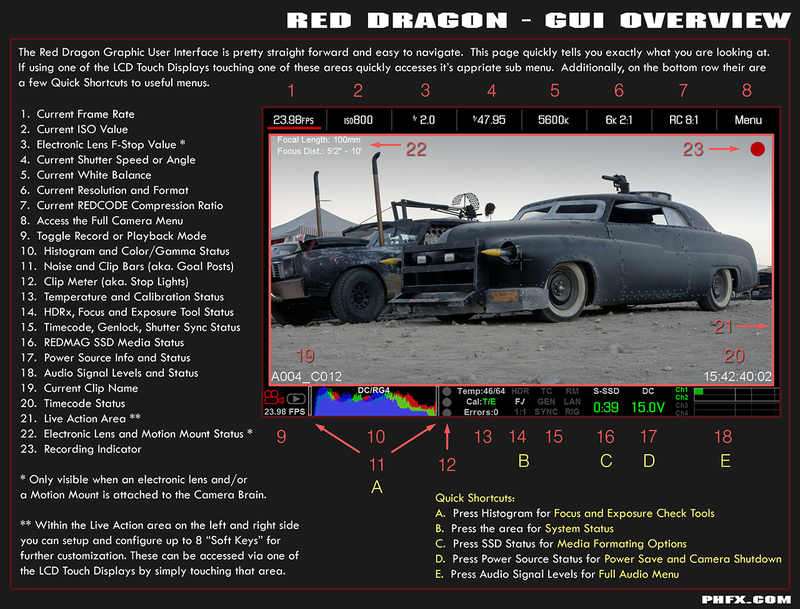 A quick look at the Sensor Chart too. 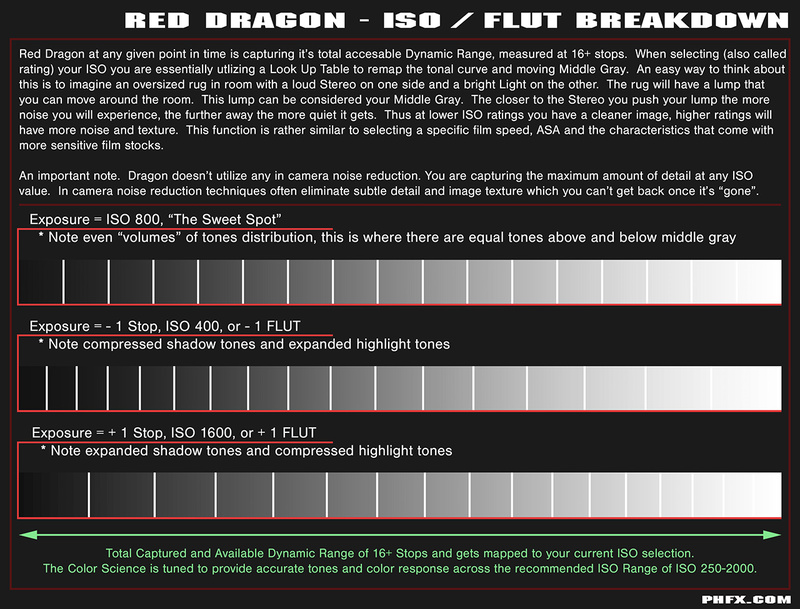 Notably Red's Mysterium-X Sensor at 5K FF falls just within Dragon 5.5K. 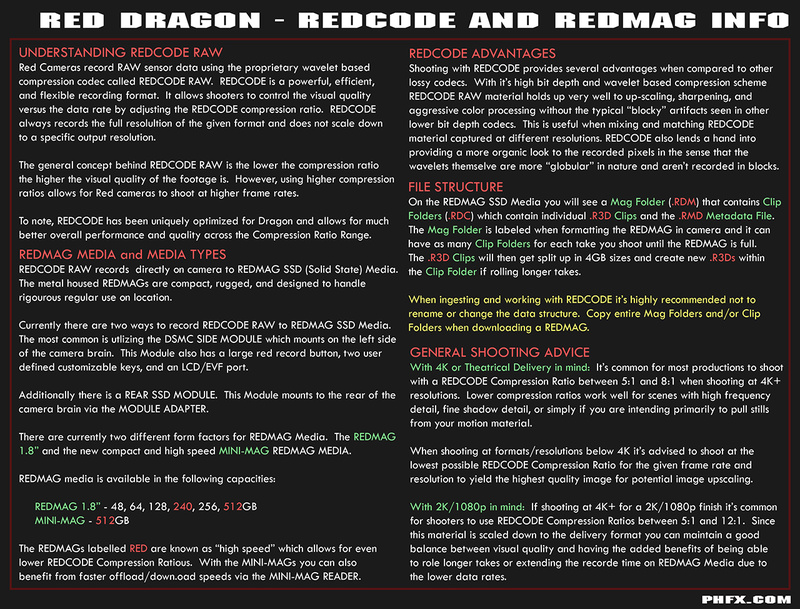 * note - Record times are for a stock 256GB REDMAG and don't reflect the additional REDCODE Compression Ratios available on the 512GB REDMAG and other high speed media cards. Last edited by Phil Holland; 10-20-2014 at 06:26 PM. Last edited by Brad Allen; 01-14-2013 at 07:24 PM. Nice. I look forward to the pages growing. Thank you very much for taking the time to do this. This has everything that was asked and answered to. Thanks again. Carbon Fiber WEAPON Helium #651 "MISTRESS"
Looking good Phil - should be a wild ride! Nice post as usual, Phil. Epic X - 7628 "Kong"
Thanks for doing this Phil. You are on the hunt for the 1,000,000 questions. May I ask where the 30.7x15.8 came from? Your link shows Jannard saying 30x15.8. Curious because I've never seen the 30.7 number and that makes a considerable difference to me, as I'm doing Pythagorean theorem calculations to see what the image circles will be to cover. Thank you Red Team for unlocking/correcting the i/data technology. Cooke lenses are reading correctly and all his happy in Cooke/Epic land. Thanks! A wild ride!! and a whole new world of possibilities. THANKS RED !!! It does make a difference for sure. I did the calculation based on the pixel's micron size and it was confirmed in August by Jarred in that summary post I made, the other source cited. That's correct as far as I know at the moment. 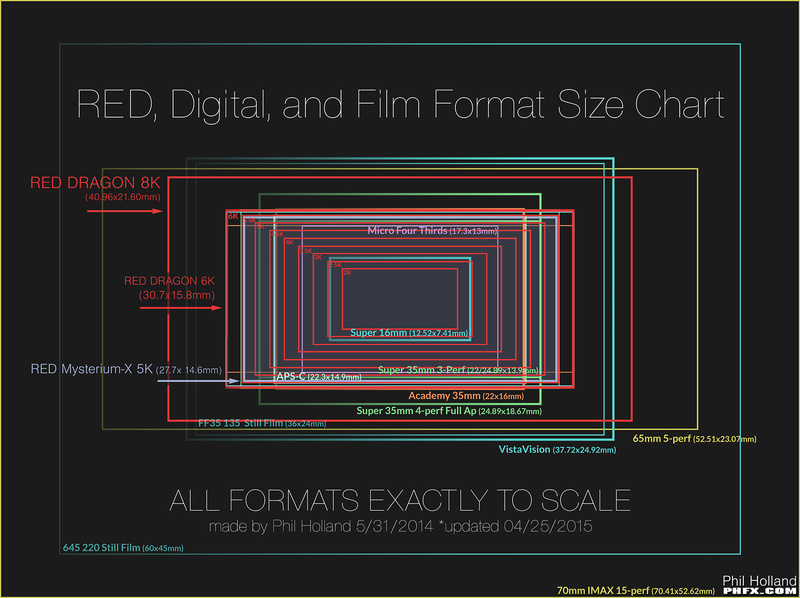 If we're talking square pixels and that calculation is correct than the size listed makes sense. I've already made a coverage chart for the expected formats, but since the format's haven't been officially "locked down" I don't think it's a good idea to release them just yet because anything can change. 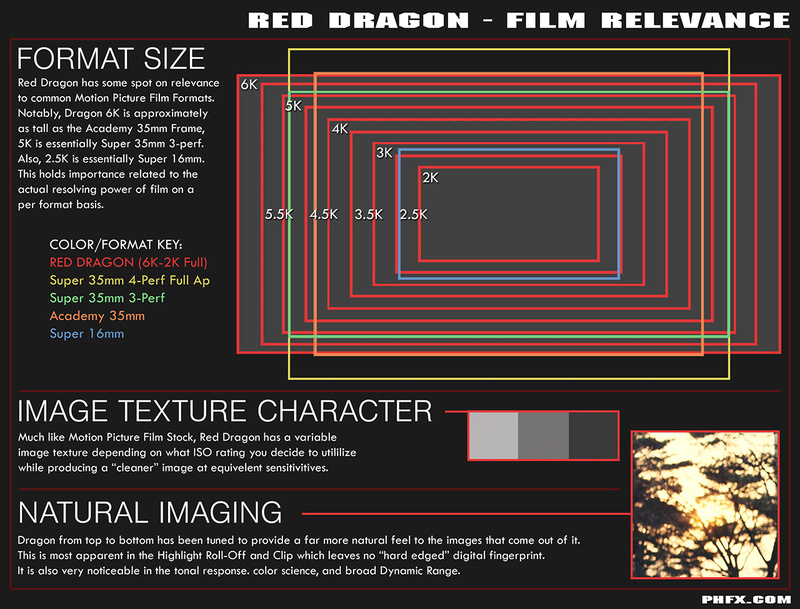 The key bits are what's being shown on the Red Dragon and Film Formats graphic. The diagonal on 6K Full would be 34.54mm with the sensor size above.